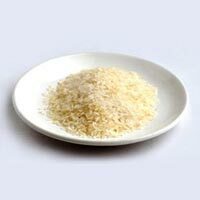 Sona Masuri Rice is one of the various types of rice supplied by us. Sona Masuri has its origins in Andra Pradesh and Karnataka. Sona Masuri is lightweight aromatic, premium variety medium-grain rice.